Workforce management technology encompasses all the activities needed to maintain a productive workforce. 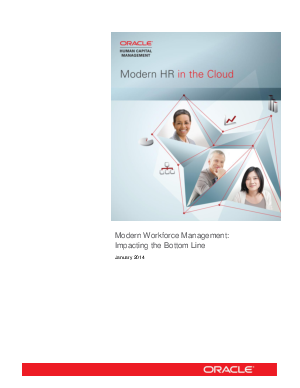 It addresses a critical business requirement by aligning HR activities to organizational business goals. The objective is to provide strategic insight into the strength of the workforce, to determine where change is needed, and to positively impact the bottom line.